Kintamani - Kemenuh Tour is one of most popular full day combination sightseeing trip, with its core itinerary will see the spectacular view of volcano-lake Batur and visit Butterfly park, in addition to exploring other leading tourist attractions in one day tours. 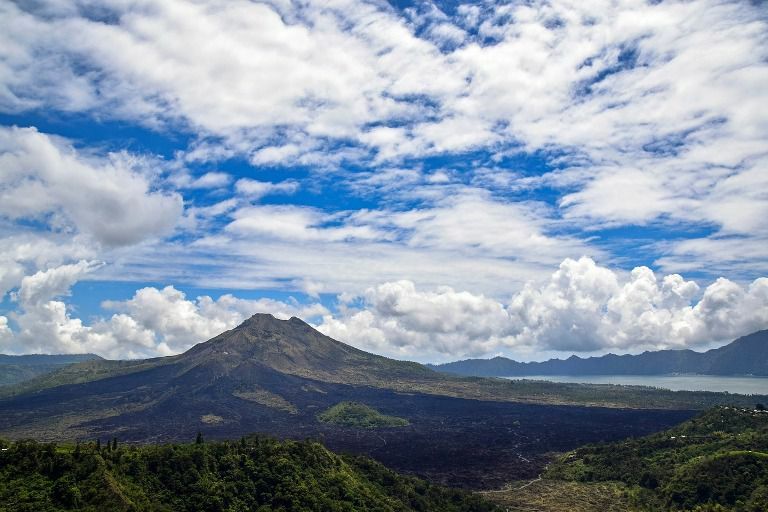 As we all know Mt.Batur is one of an active mountain which has a really amazing view of volcano with its beautiful lake existed overlay on the slopes of Mt.Batur itself. 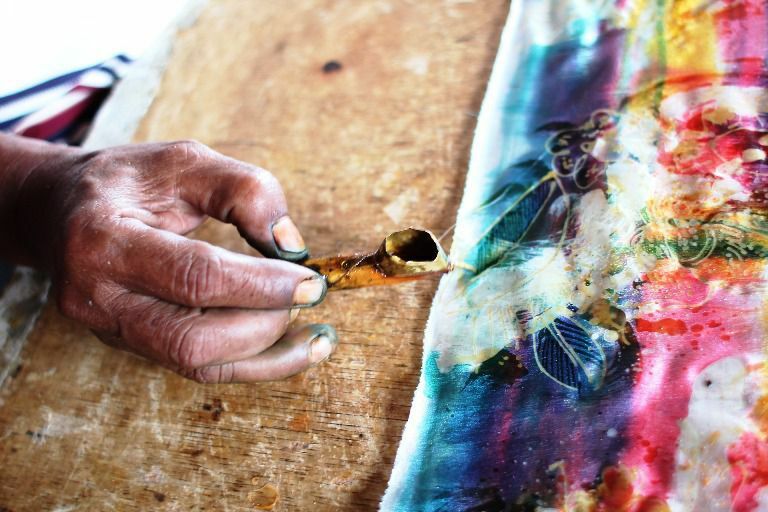 Moreover the existence of Kemenuh Butterfly Park is a favourite tourism object which has a great mission to protect the remarkable creature as the real action of nature conservation, education and tourist attraction. 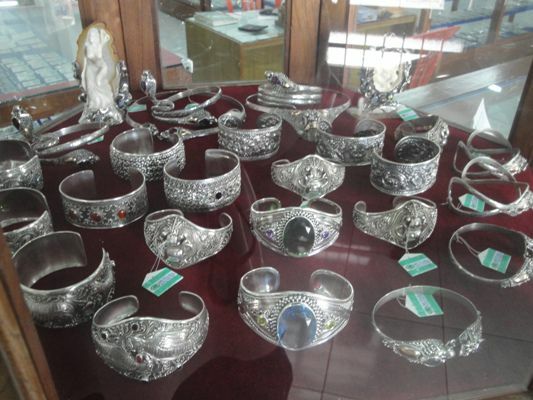 So overall, Kintamani - Kemenuh tour is one of the best Bali travel program that highly recommended by Sorga Bali Tours (Online organizer for holidays, Adventure packages and Bali tour service activities), as well as becomes a tourist activity that most visited by many tourists when they do Bali holiday tour packages. 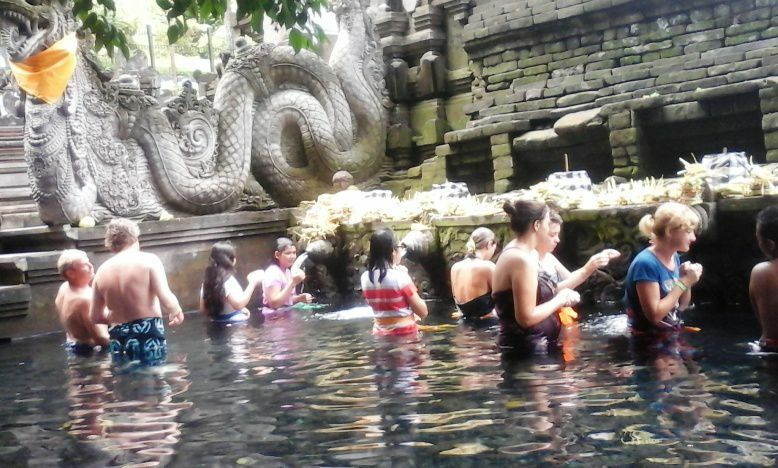 Tirta Empul holy springs temple is one of a reputable Hindu shrines which often used by local Balinese people to do self-purification ceremony. 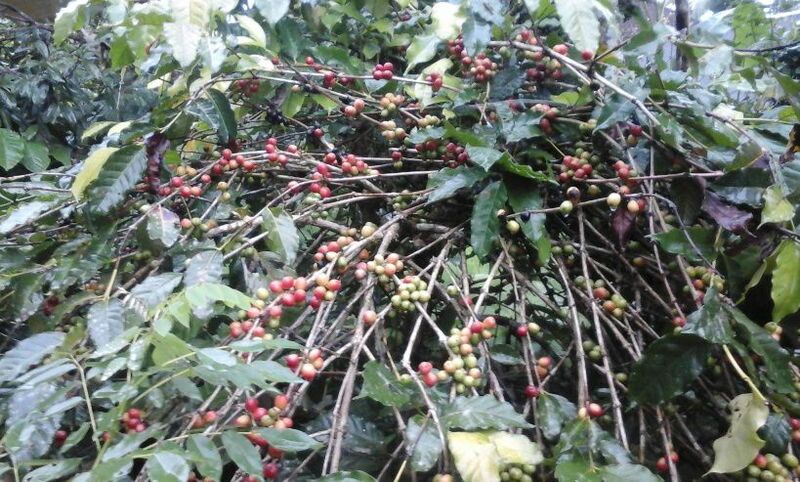 An interesting journey whilst exploring the most fertile tropical region from the existence of coffee plantations, cloves, other spices trees also to see the traditional methode of coffee roasting process. 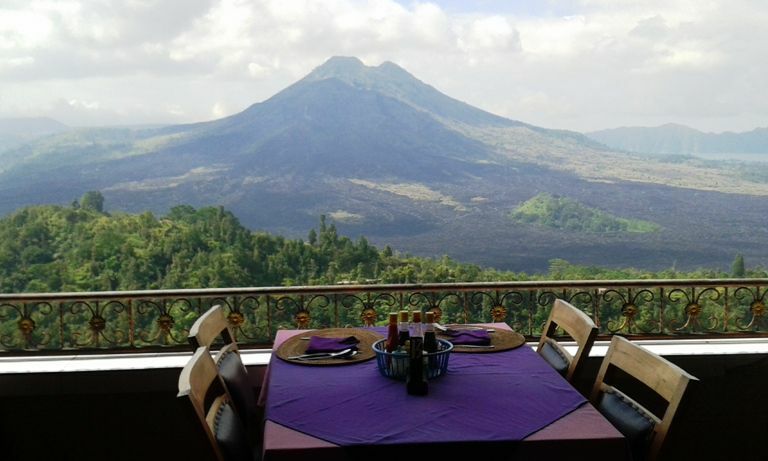 Kintamani volcano is a prominent tourism object and around these highland area also supported with the existence of restaurants to enjoy delicious variety of lunch dishes while relax facing overlook spectacular view of lake and mount Batur. 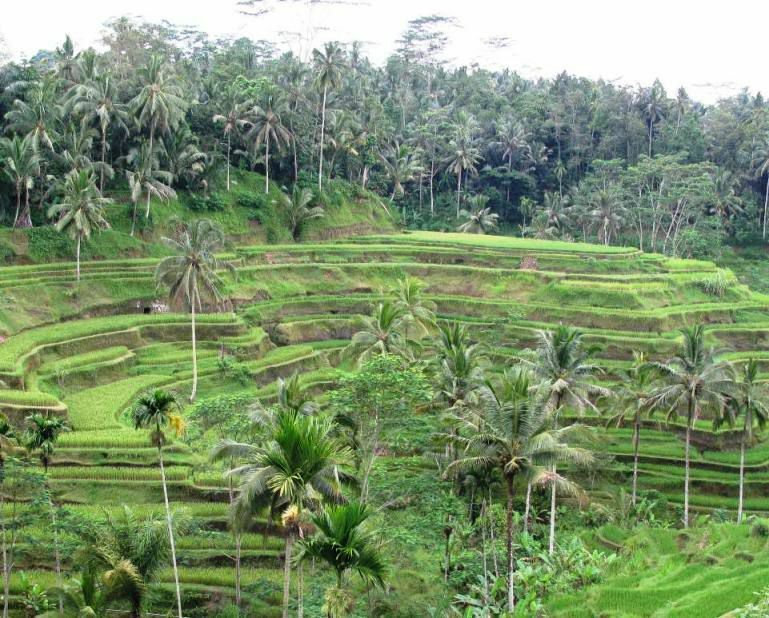 A renowned small village with its gorgeous rice-field terraces view that also often called Subak Tegal lalang. 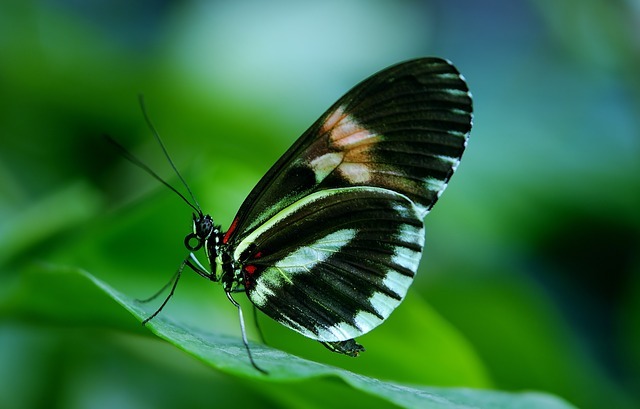 Kemenuh Butterfly Park is a favourite tourism object which has a great mission to protect the remarkable creature as the real action of nature conservation, education and tourist attraction. 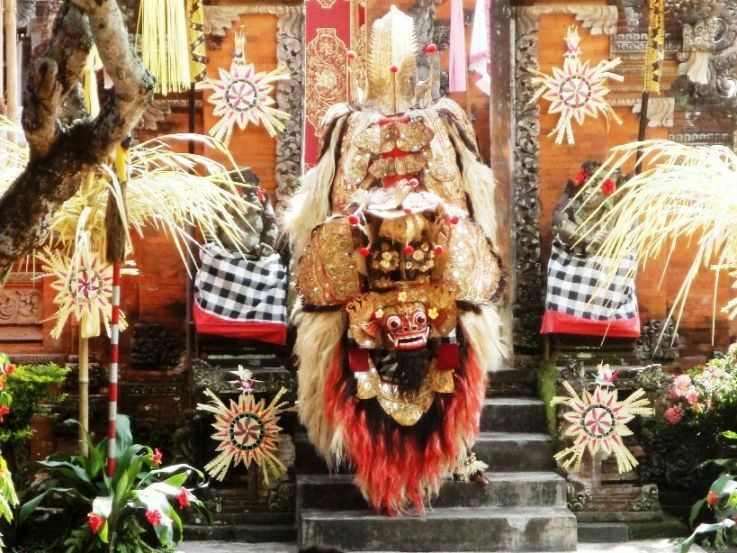 Barong and Keris Dance IDR. 100.000 per person. Kintamani IDR. 30.000 per person. Tegallalang Rice Terraces IDR. 10.000 per person. 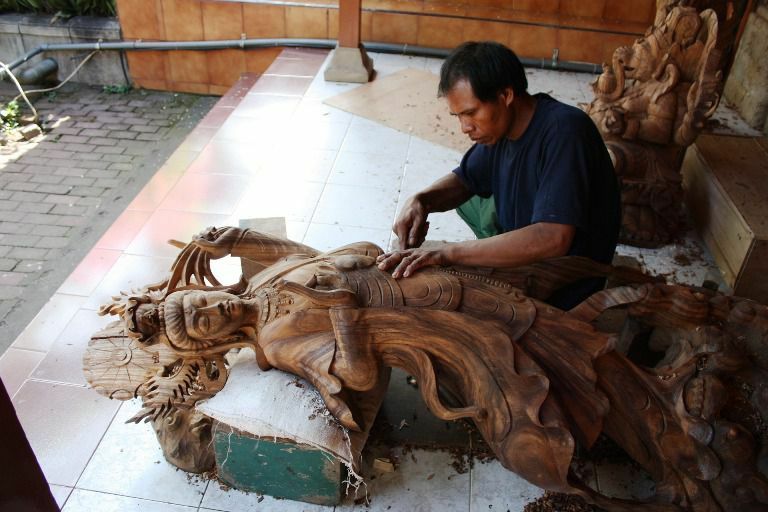 Kemenuh Bali Butterfly Garden IDR. 100.000 per person. 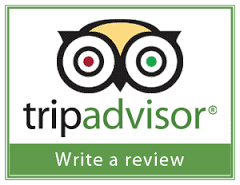 Finally...that's all the explanation of Kintamani Volcano - Kemenuh Butterfly Park tour from us. So, lastly how's your record? Can't wait to bring your whole family on a Kintamani - Kemenuh trip? For detailed Information and Booking Kintamani Bali Volcano - Kemenuh Butterfly Park Tour please "CONTACT US" Sorga Bali Tours (Best Bali Holiday Packages).